GRETNA – The former head of a condominium homeowners’ association is suing claiming he was illegally removed. Richard Thomas Leemann filed suit against Elmwood Oaks Condominium Association in the 24th Judicial District Court on April 9. Leemann asserts he had been living in the condominiums since buying a unit in April 2013. 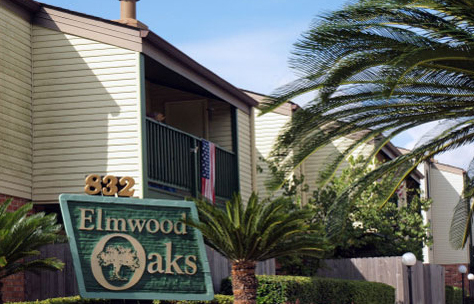 On Feb. 18, he was the acting president director of the Elmwood Oaks Condominium Association when he was illegally removed from his position, the suit claims. The plaintiff alleges that he had never missed an association meeting, and that on the day he was removed from the association a meeting was called in which he was greeted by two of the association’s officers who notified him that two-thirds of the board and officers had voted to remove him as president director. The plaintiff asserts that the vote that resulted in his removal was against the association’s by-laws that allegedly require two-thirds of the ownership, not a two-thirds vote of officers and board. Leemann claims that due to the by-laws not being followed he still considered himself president director of the association and continued to contact vendors and condo owners. As a result of the plaintiff’s assertion that he is still president director, members of the board and officers of the Elmwood Oaks Condominium Association allegedly defamed him by sending letters out to all condo owners saying he had no authority and that they should feel free to block any emails coming from him. The defendant is accused of defamation and breach of contract. Damages in the amount of $77,500 are being sought by Leeman for the purchase price of his condo. Leemann is representing himself in the case pro se.